DENVER, October 26, 2016 /3BL Media/ - A full-sized bobsled with blinking LED lights. A 10-foot blue dragon. 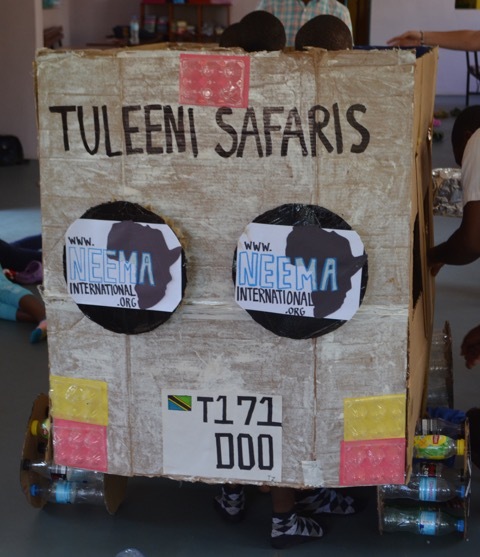 Skyscrapers, bulldozers, even a version of Van Gogh’s “Starry Night” painting – all made from scrap materials by schoolchildren in Arrow Electronics communities as part of a global STEM education event called the Cardboard Engineering Challenge. Arrow Electronics is the presenting sponsor of the Cardboard Engineering Challenge for the Cherry Creek School District, the southeast metro Denver public K-12 district that includes Arrow’s headquarters in Centennial, Colorado. Arrow has sponsored the cardboard challenge since its inception in 2014. This year’s challenge drew 550 students. The awards ceremony gathered not only the teams, but hundreds of parents and community supporters as well. 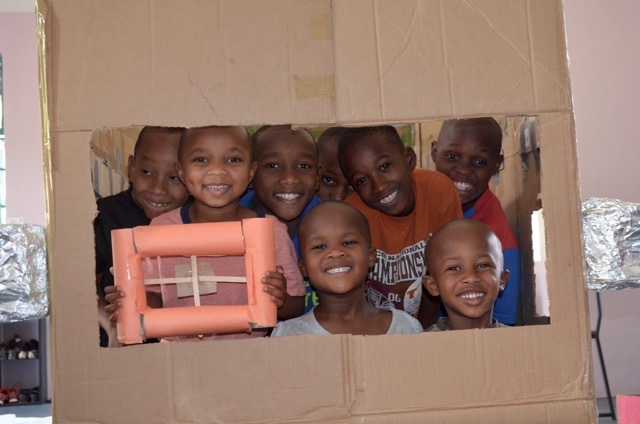 For the second consecutive year, Arrow expanded its support to a cardboard engineering challenge in a community overseas. 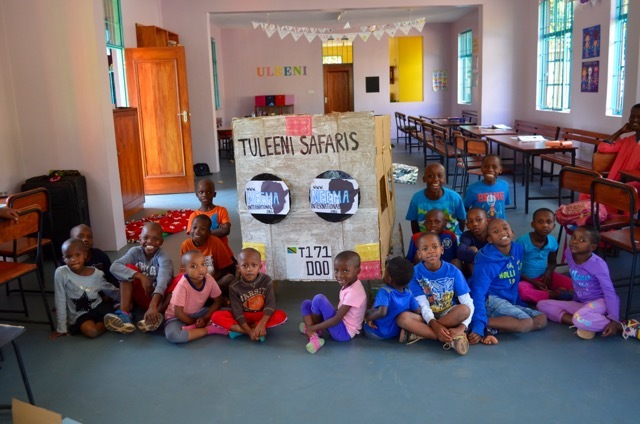 Students at Tuleeni Academy in the remote village of Uru, Tanzania built a model safari vehicle large enough to hold several children. They shared their project virtually with photographs and a friendship message that were projected to the awards ceremony in suburban Denver. Tuleeni serves 200 children, most of whom lost their parents to AIDS. The school is supported by the nonprofit NEEMA International. In the past year, Arrow provided the school with a sustainable, solar-powered computer lab called the DigiTruck equipped with 20 refurbished laptops. 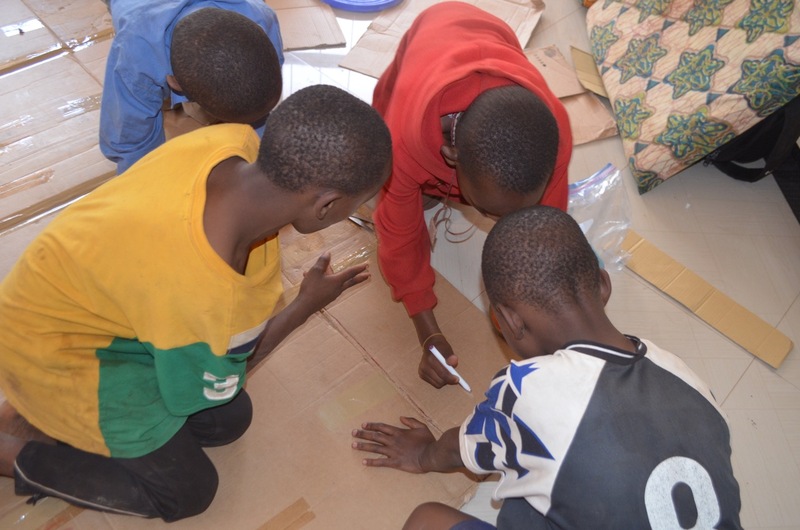 Around the world, more than 100,000 children in 50 nations participate in cardboard engineering challenges annually. The events are facilitated by the Imagination Foundation.